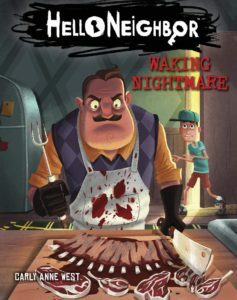 The second installment in the HELLO NEIGHBOR book series: WAKING NIGHTMARE! Lock your doors! 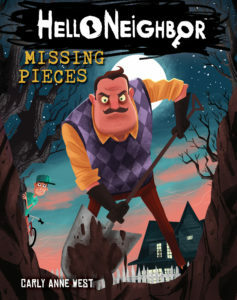 From the creators of the blockbuster horror video game Hello Neighbor comes the story that started it all. Unravel the mystery of the Neighbor in this gripping prequel novel!